Welcome to the home of the Simon Fraser University Pipe Band Society. The Robert Malcolm Memorial pipe band is the youth band associated with the SFU pipe band. Check out our upcoming events in our Event calendar. Check out the latest news for the SFU and RMM pipe bands. Help us raise funds for the RMM youth program. Welcome to the home of the six-time World Champion Simon Fraser University Pipe Band. 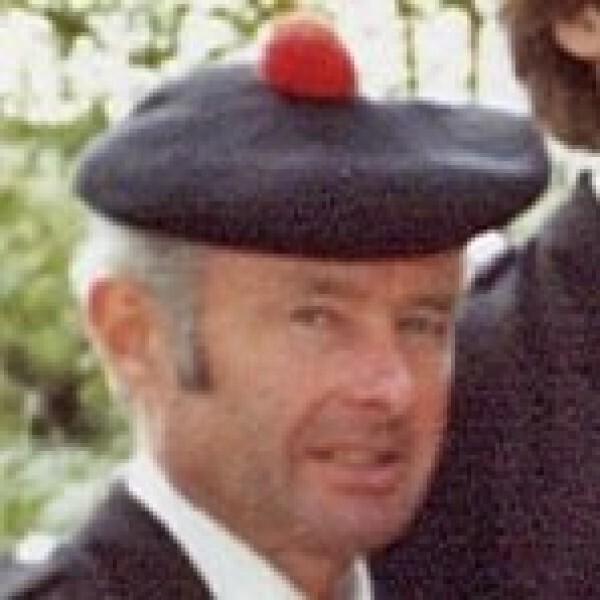 The SFU Pipe Band Society consists of the SFU Pipe Band and the Robert Malcolm Memorial (RMM) Pipe Bands. 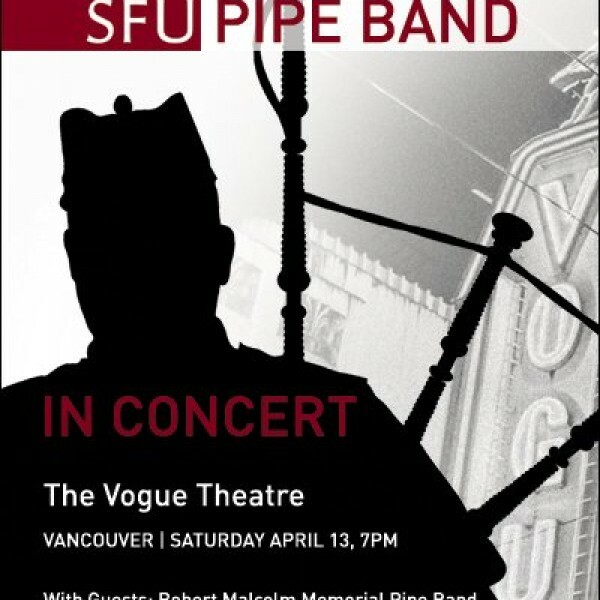 Based in Burnaby, British Columbia, the SFU Pipe Band Society is the musical ambassador for Simon Fraser University, the top comprehensive university in Canada. The SFU Pipe Band with its youth development program, the Robert Malcolm Memorial Pipe Bands (RMM), contributes to fulfilling the university's mission of innovative education, far-reaching community engagement, and striving to be a world leader in its field. The SFU Pipe Band has been the World Champions on six occasions, as well as North American and Australian Champions, and are continually successful in local, national, and international competitions. The band has also performed concerts at some of world's most prestigious performing arts venues including Carnegie Hall, Sydney Opera House, Glasgow Royal Concert Hall, and Lincoln Center. creating live recordings at these venues among its 12 albums and videos. The RMM Pipe Bands provide a graduated development system for young pipers and drummers including a band in each of competition grades 5, 4, 3, and 2. RMM Pipe Bands have won World Championships six times in three different grades. All the Society's bands perform in competitions and community events throughout the year and across North America's Pacific Northwest as well as international venues. The SFU Pipe Band has been the World Champions on six occasions, as well as North American and Australian Champions, and are continually successful in local, national, and international competitions. The band has performed concerts at some of world's most prestigious performing arts venues including Carnegie Hall, Sydney Opera House, Glasgow Royal Concert Hall, and Lincoln Center. creating live recordings at these venues among its 12 albums and videos. Its members have won all the world's premier solo piping and drumming competitions, including 8 Gold Medals, have created the world's largest summer school for piping and drumming "Piping Hot Summer Drummer", and are in high demand world-wide for teaching. The RMM Pipe Bands program is comprised of motivated youth, teens, and adults in a graduated development system for pipers and drummers, including beginner levels and a band in each of competition grades 5, 4, 3, and 2. Players receive weekly band instruction and solo performances instruction from members of the SFU Pipe Band to advance their musical skills toward entry in the SFU Pipe Band. RMM Pipe Bands have won World Championships six times in three different grades and perform extensively in competitions and community events throughout North America's Pacific Northwest. 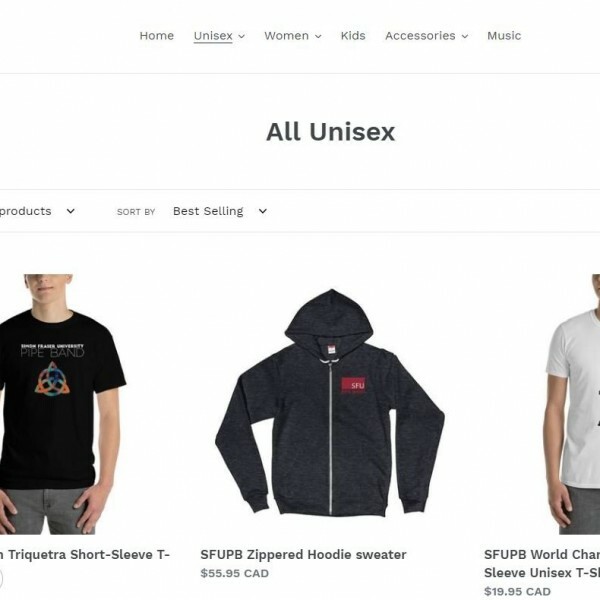 SFU Pipe Band releases new online store just in time for Christmas!